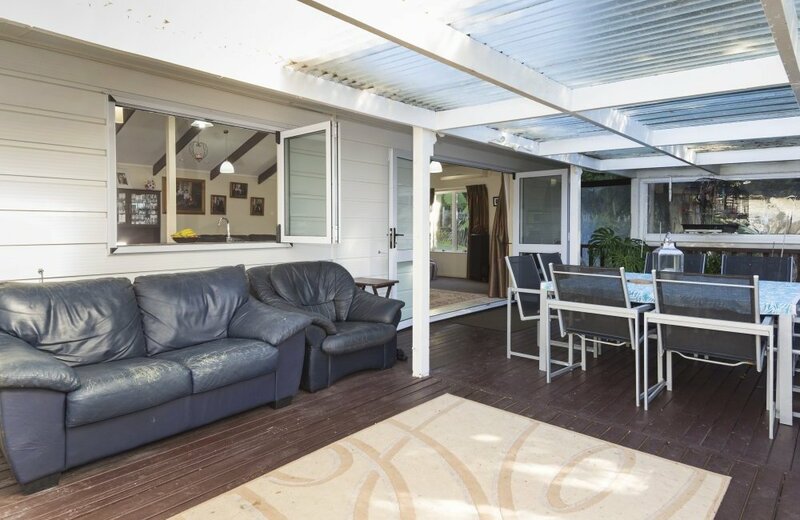 We are proud to be marketing Omanawa's "Best Kept Secret"! 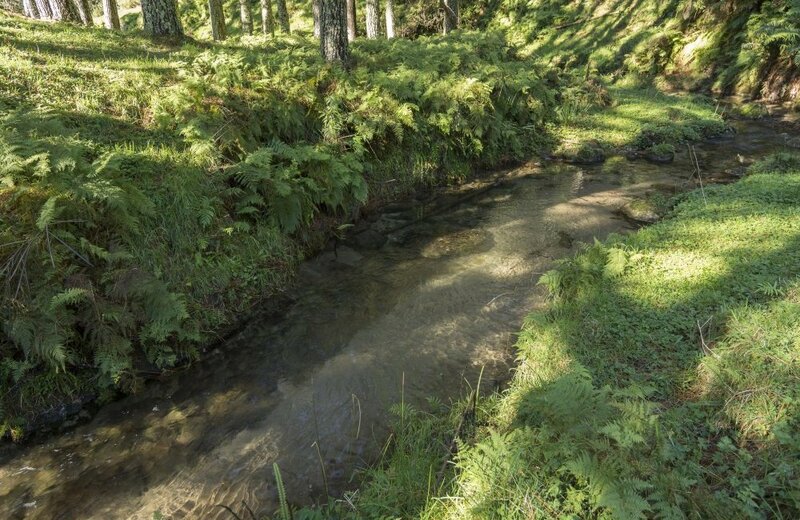 An impressive 52.3043 hectares tucked away from the world in absolute peace and privacy! 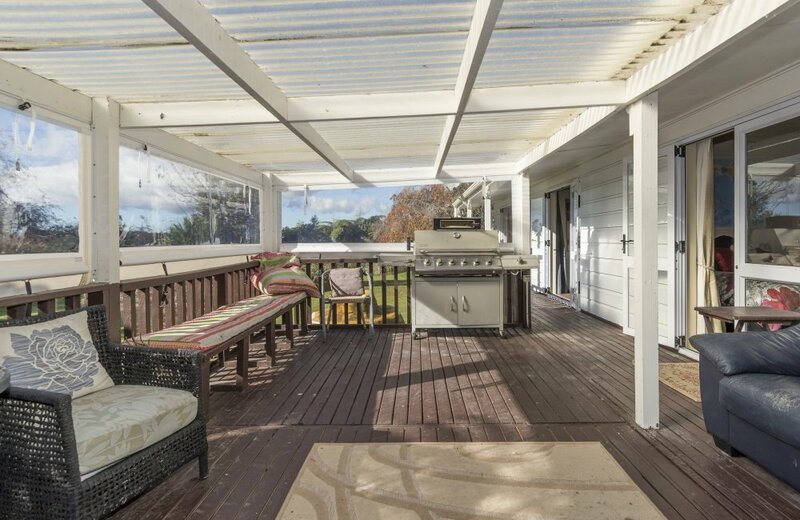 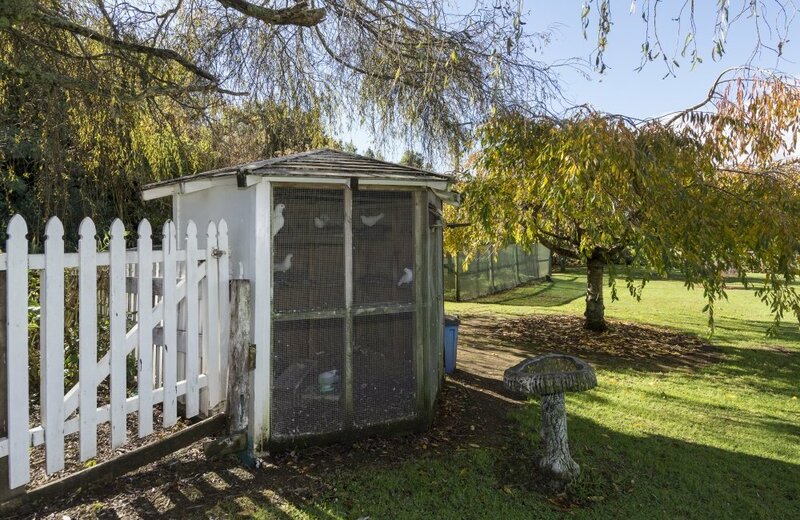 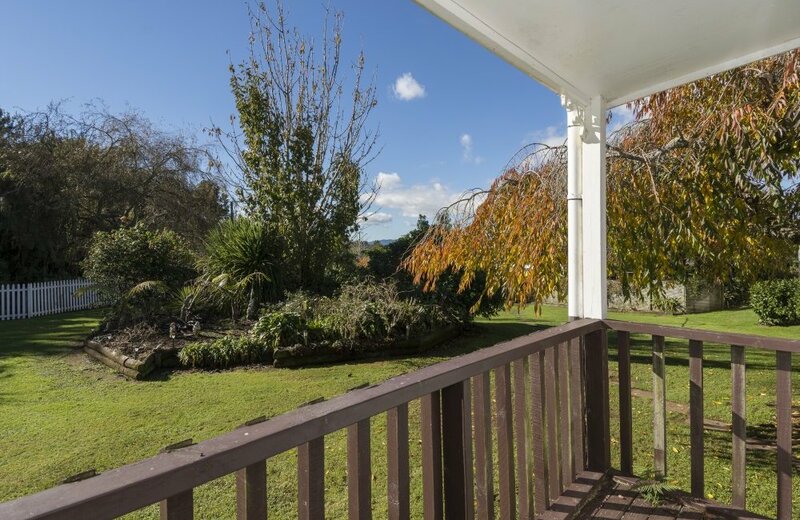 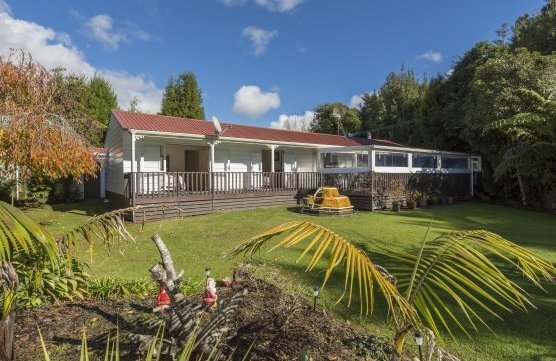 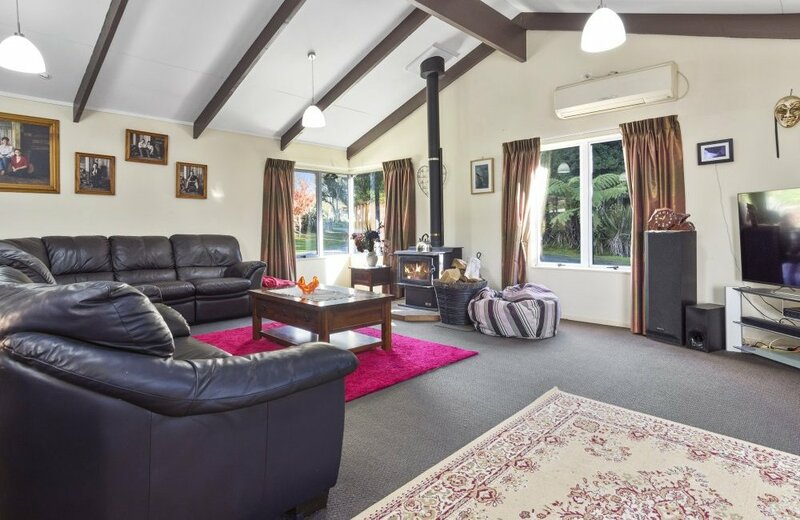 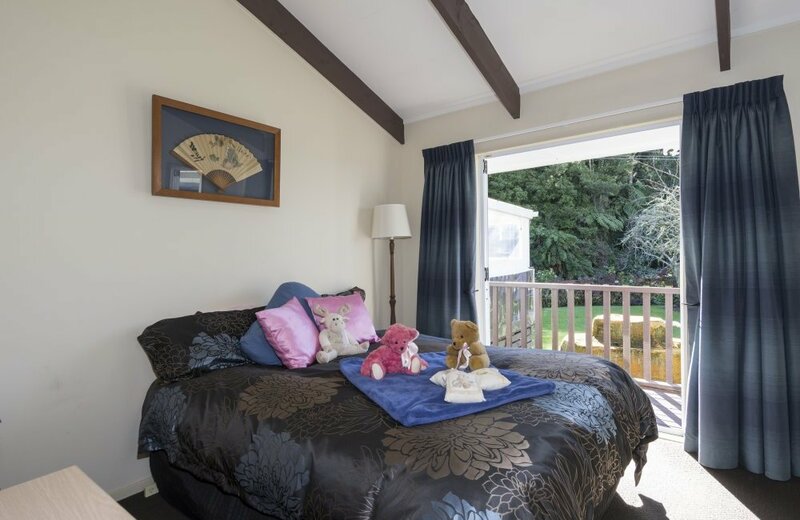 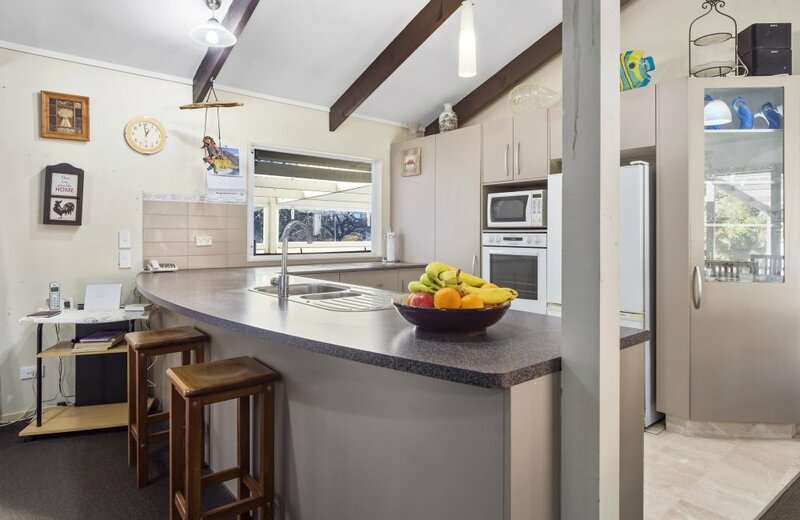 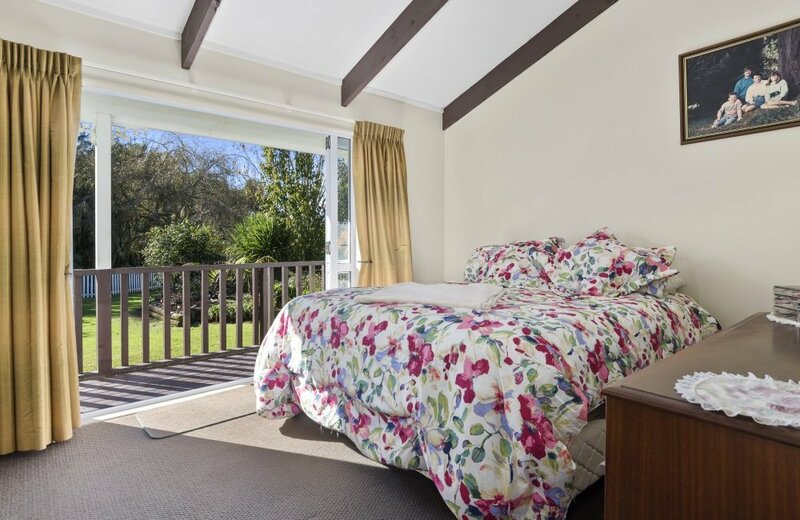 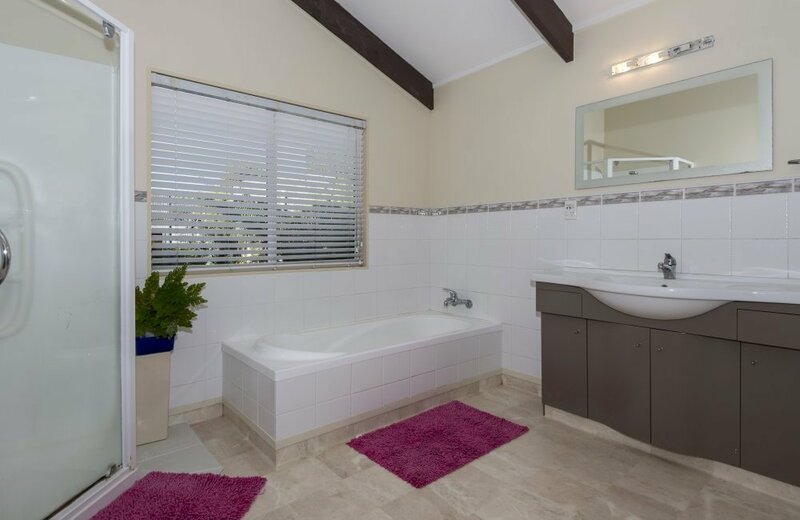 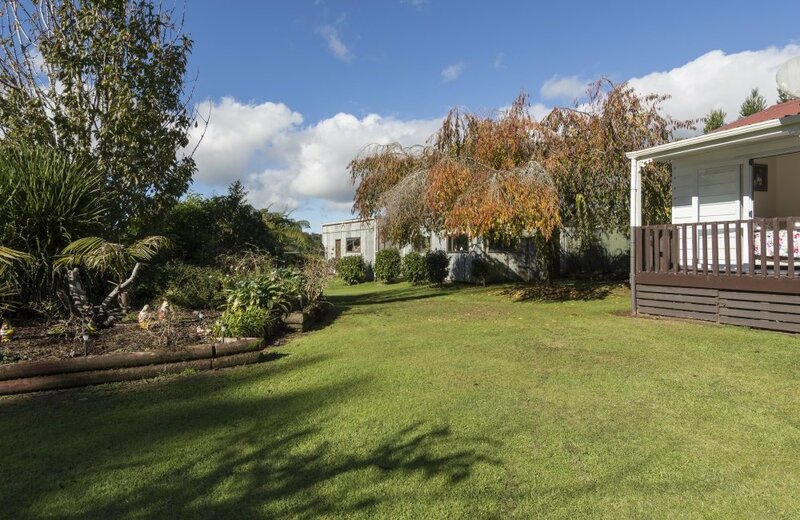 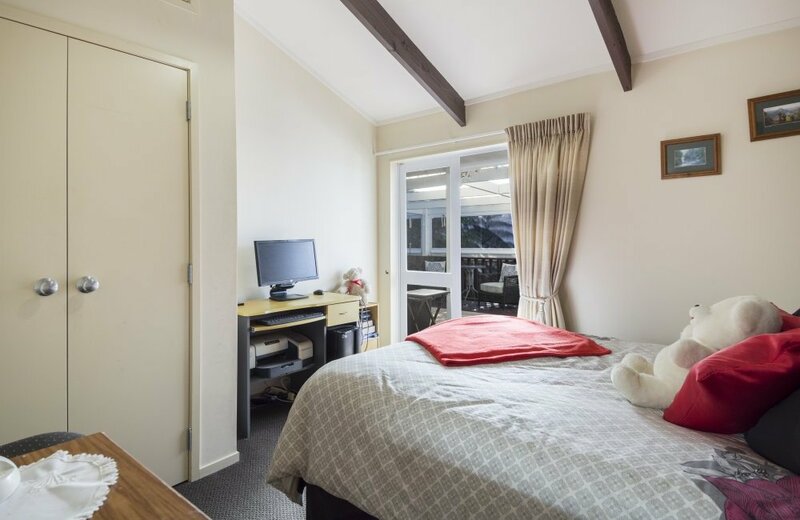 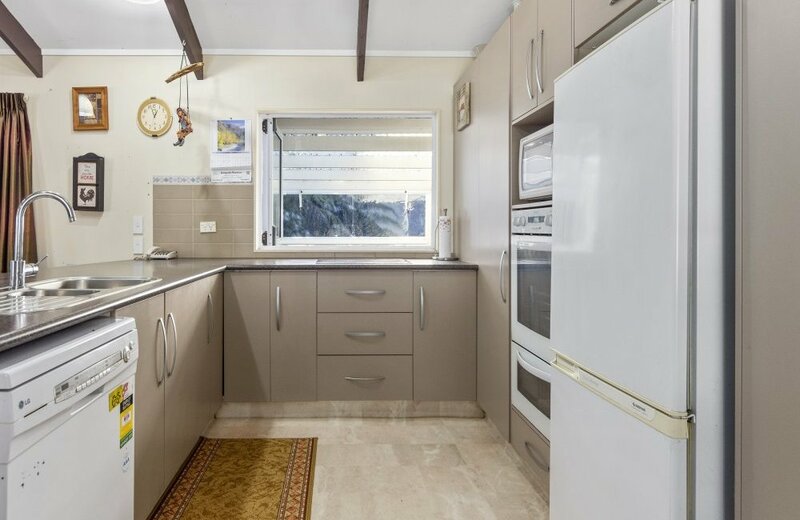 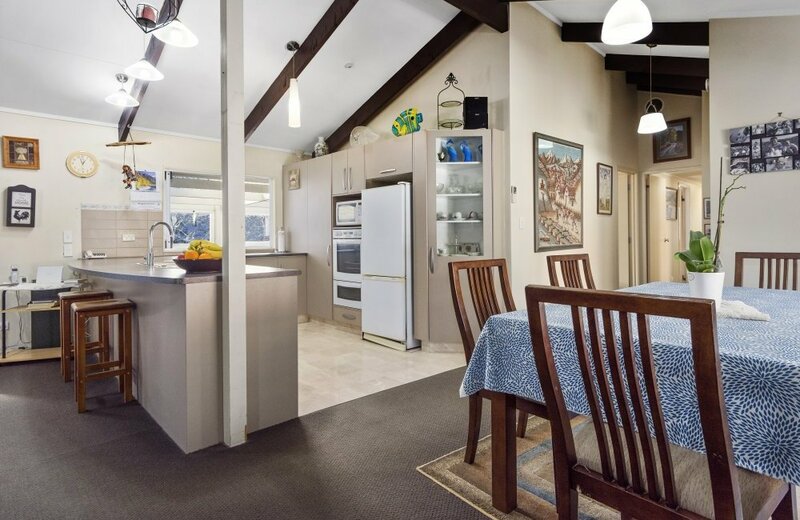 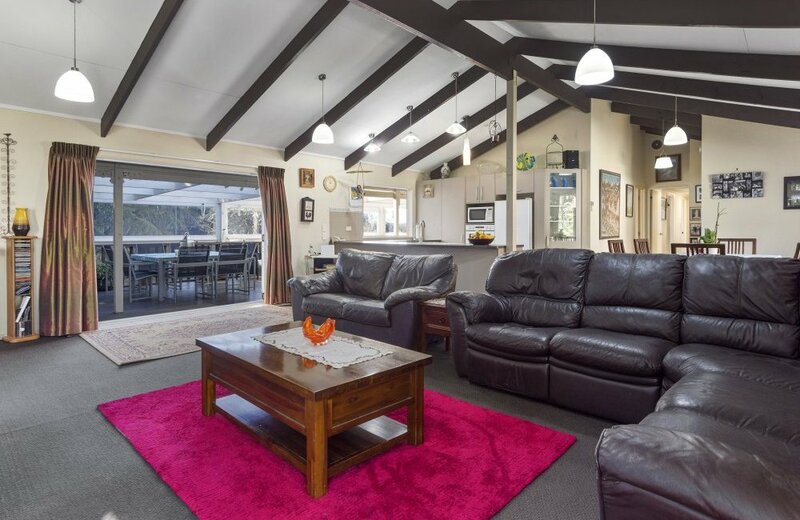 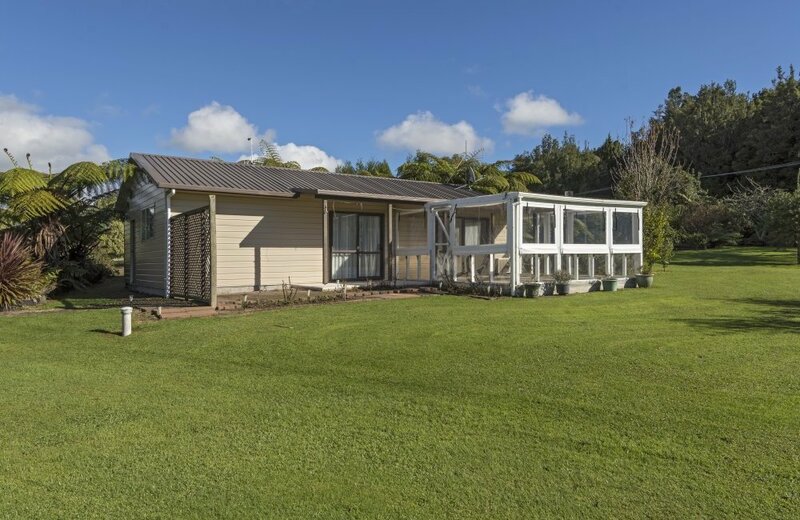 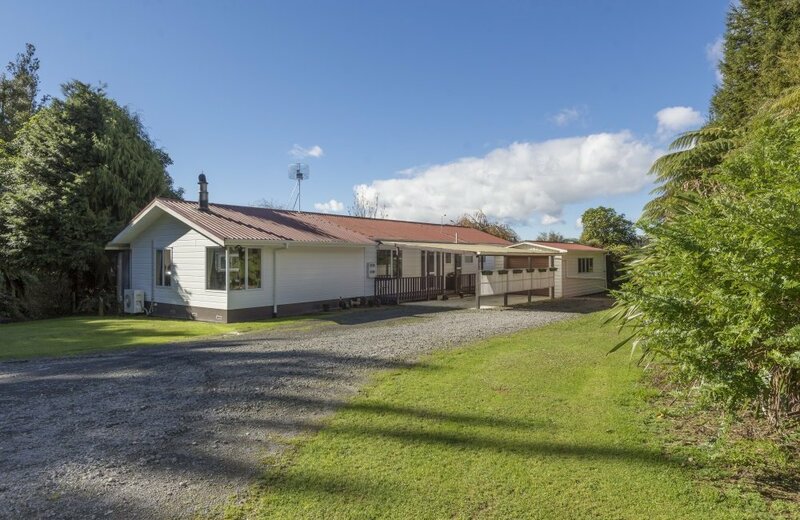 This property comprises a comfortable 3 bedroom home set in a picturesque garden plus a 68m2 minor dwelling ideal for either rental or extended family. 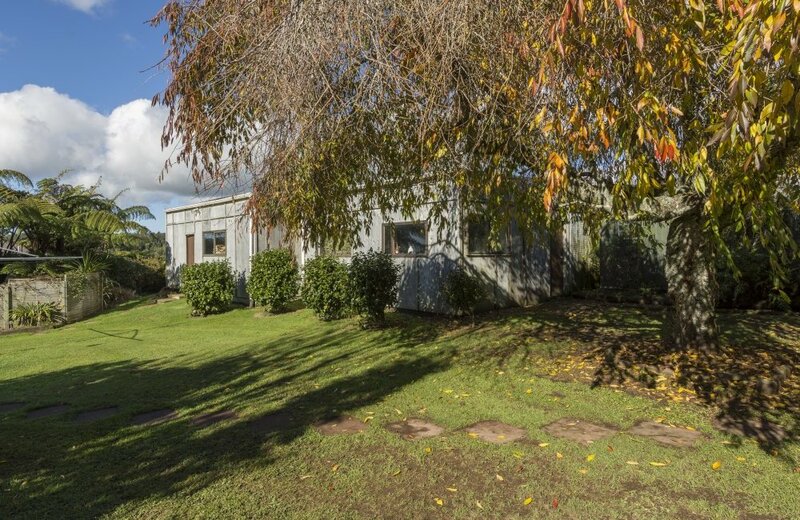 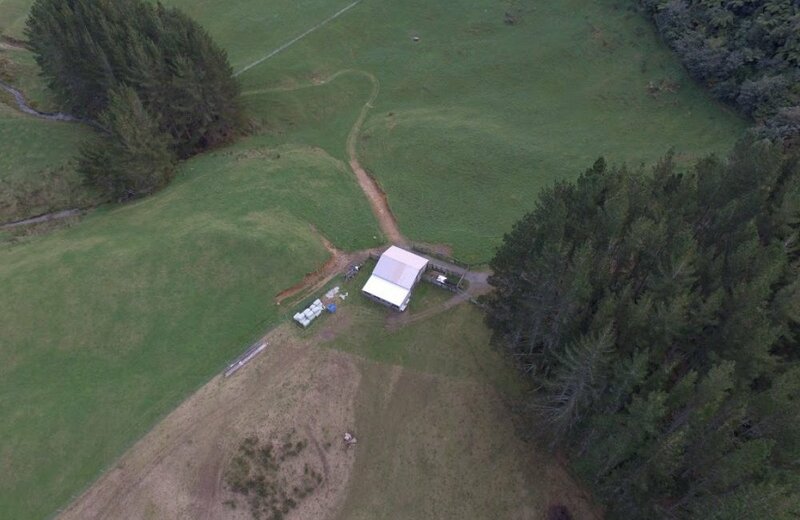 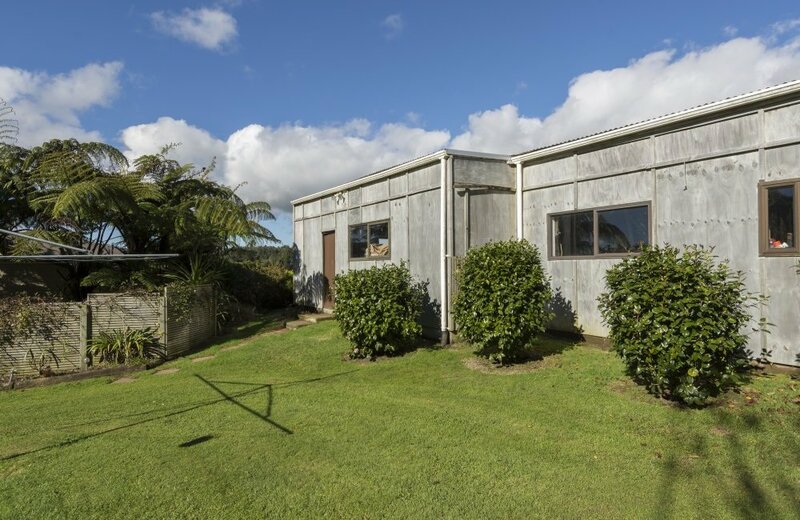 The all essential rural workshop of 72m2 is situated conveniently close to the home and easily accessed by vehicles. 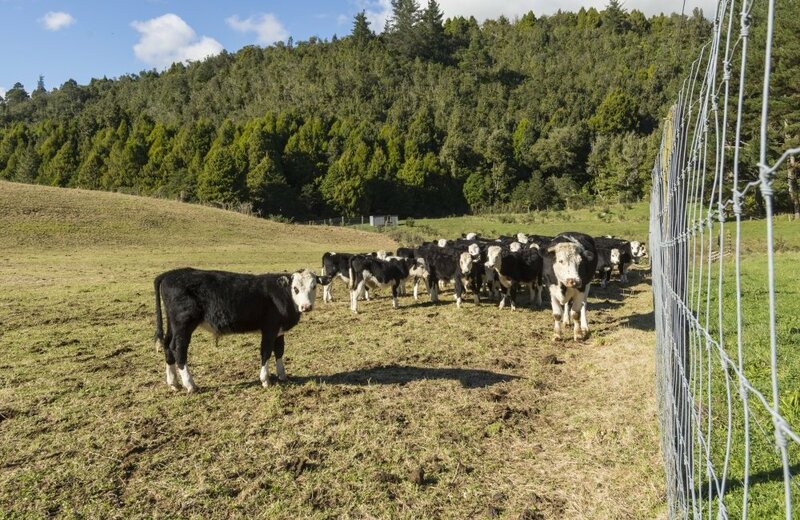 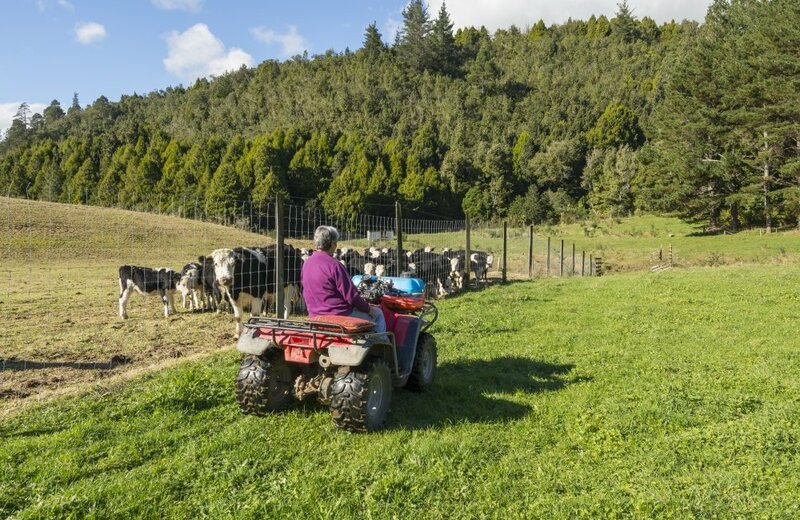 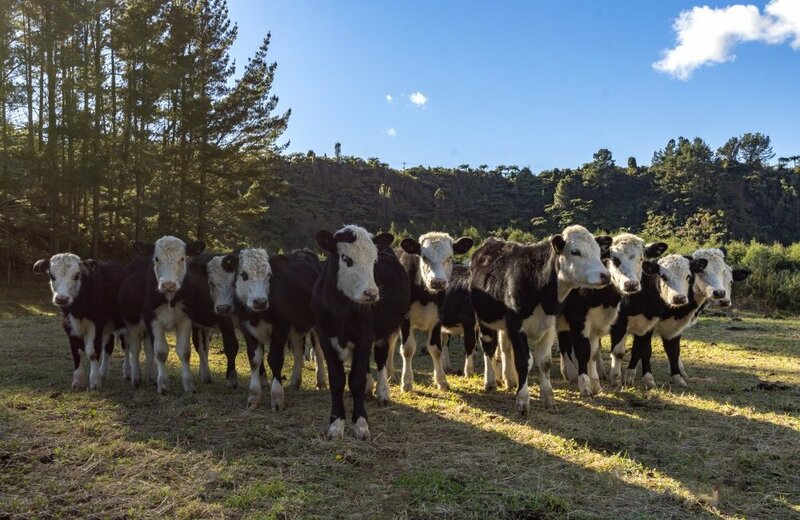 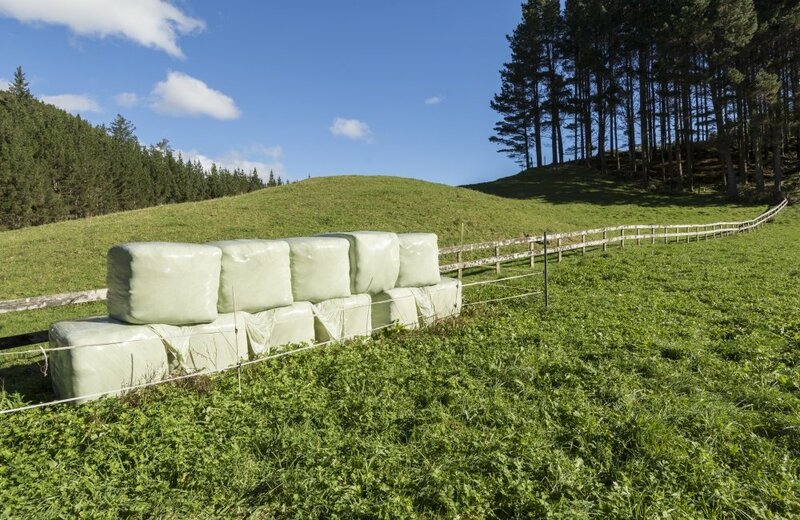 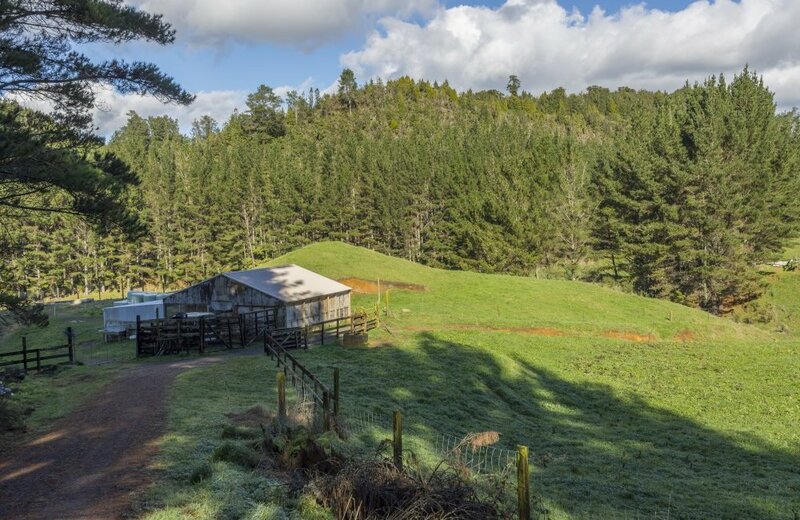 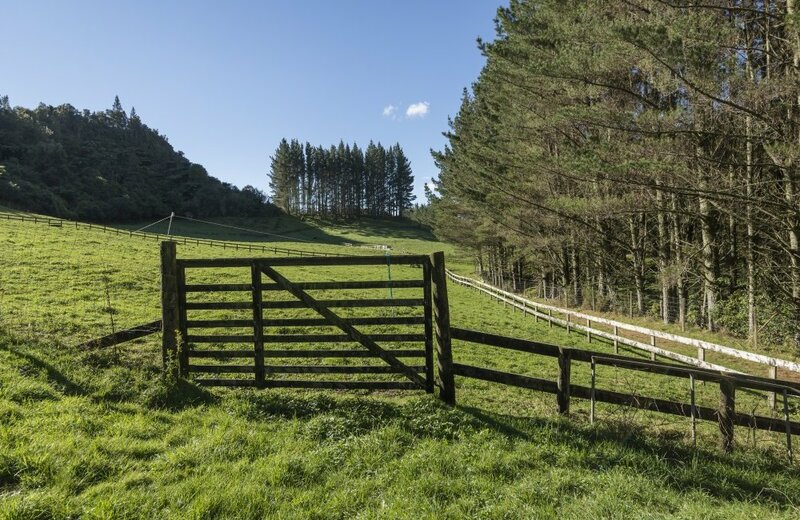 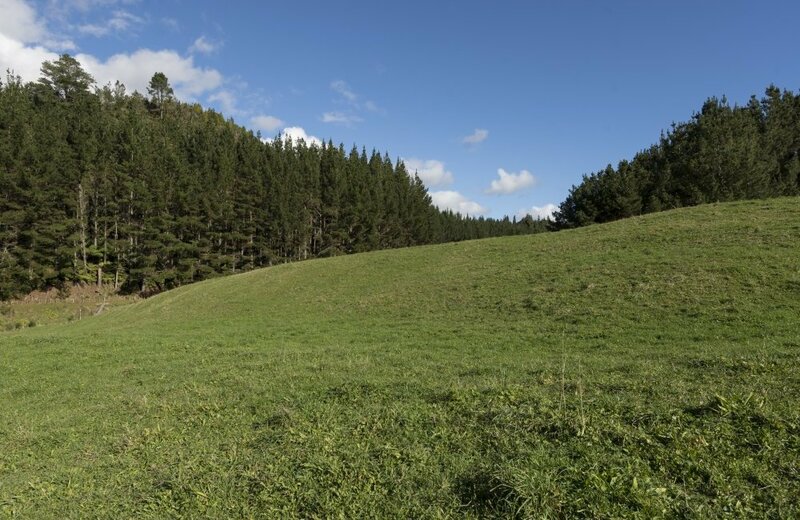 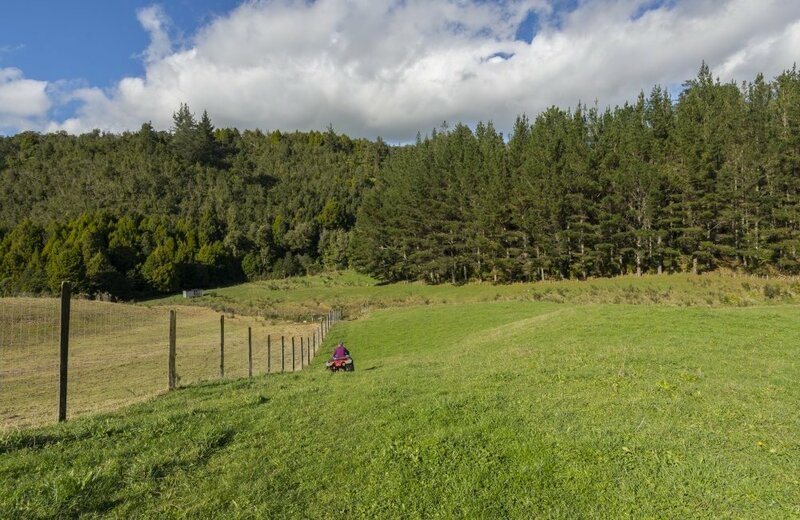 A hidden valley, sheltered beautifully by pristine native bush, offers 22 hectares (est) of deer fenced grazing and a calf rearing shed. 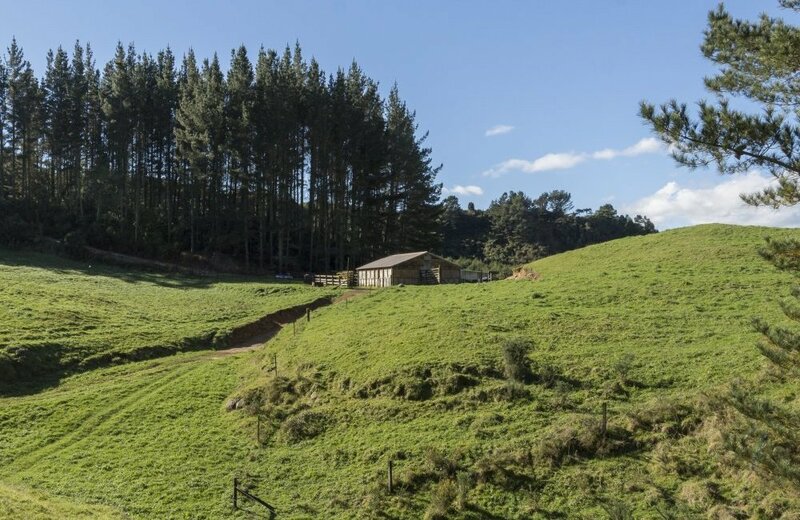 Part of the bush is covenanted for the protection of wildlife - a future owner could choose to covenant the rest. 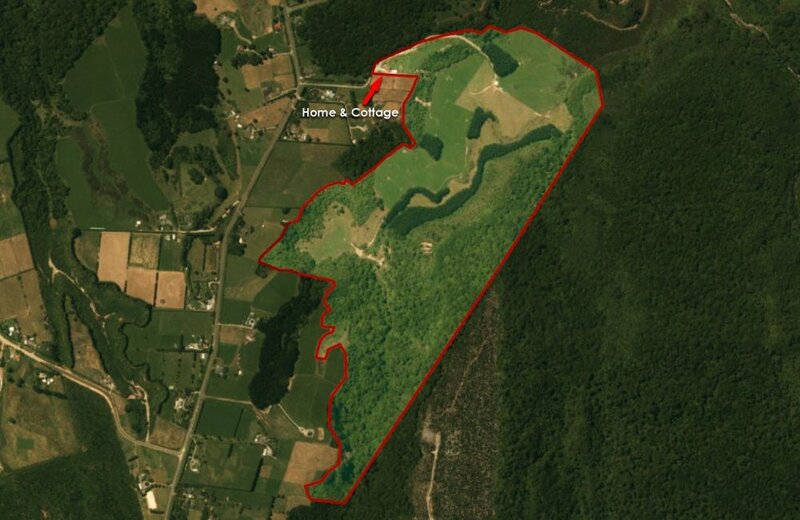 3.2 hectares (est) of 22 year old Radiata pines could offer it's owner a capital gain in the next few years. 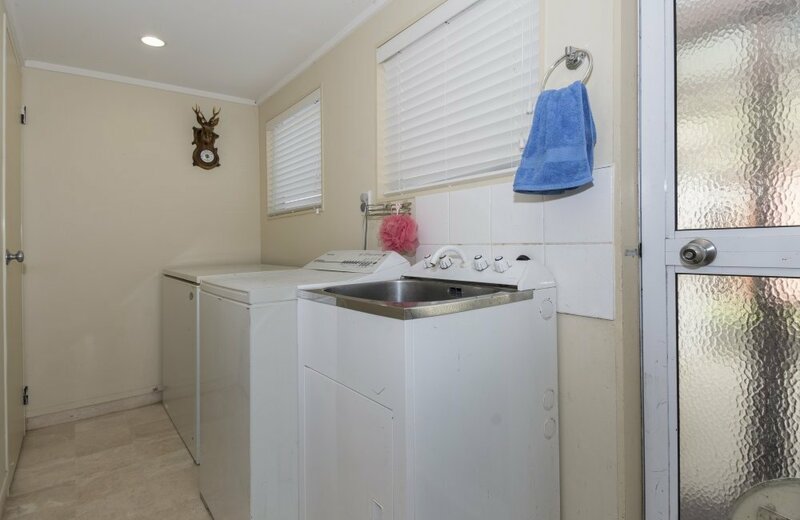 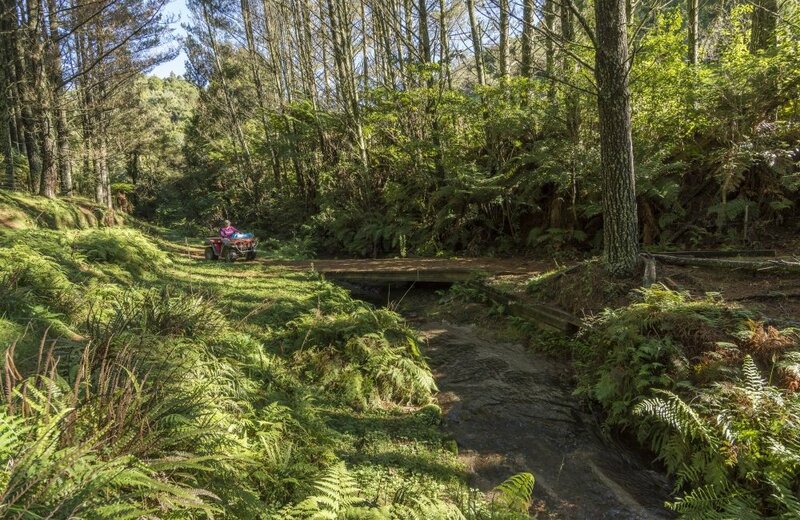 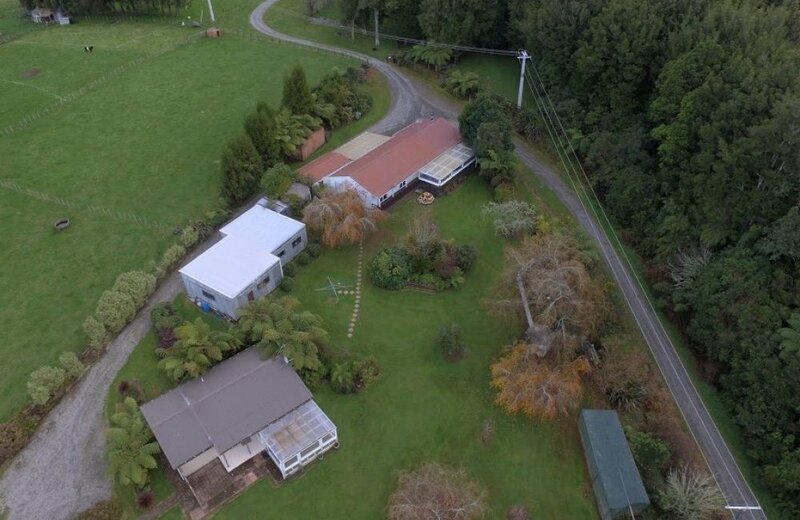 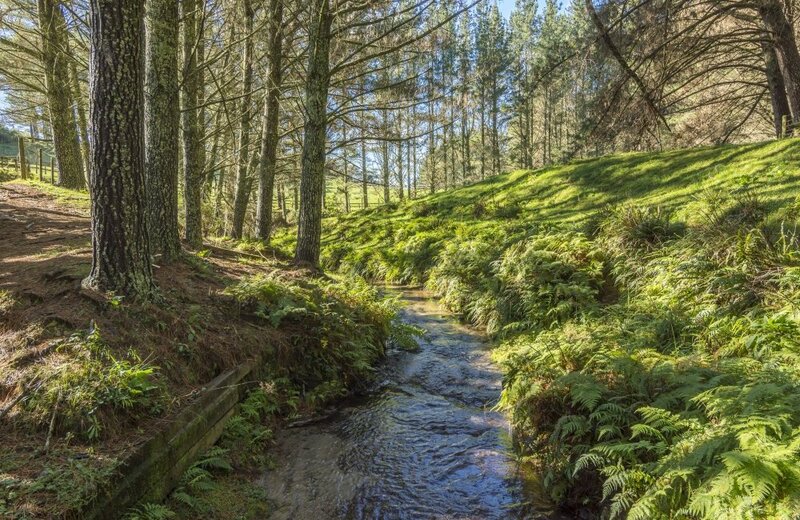 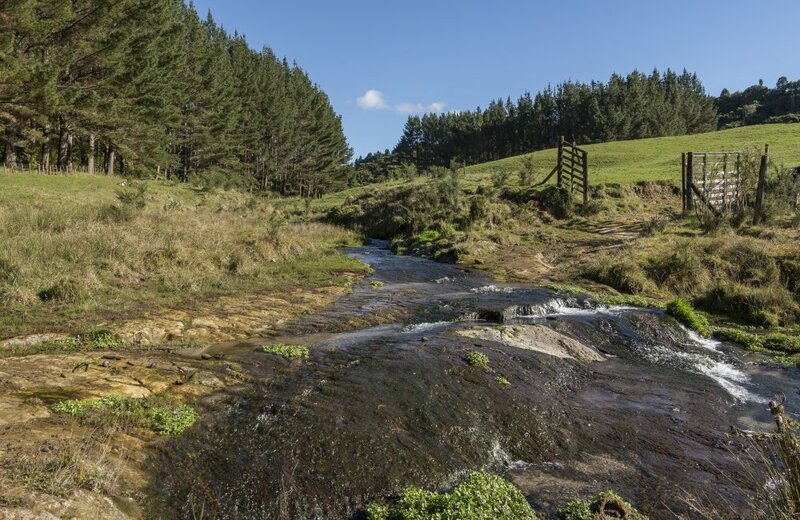 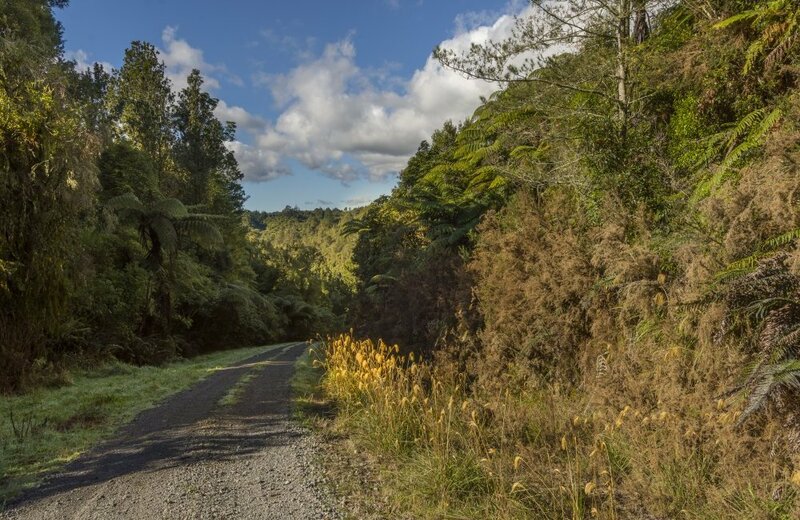 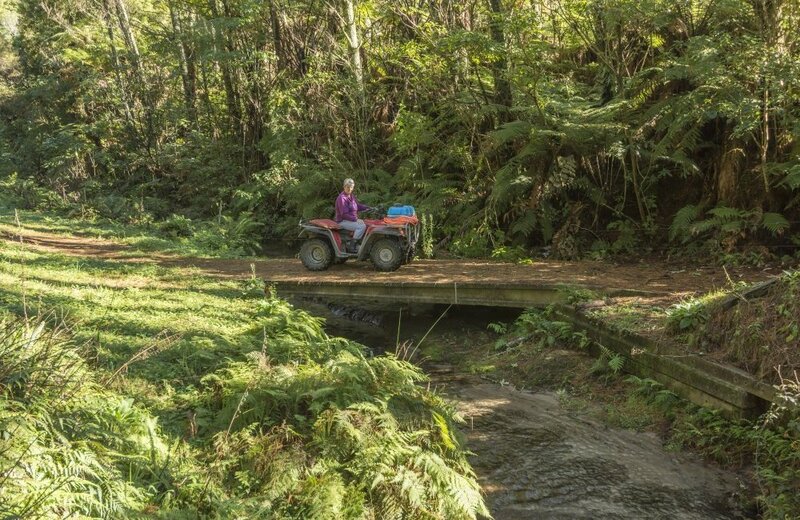 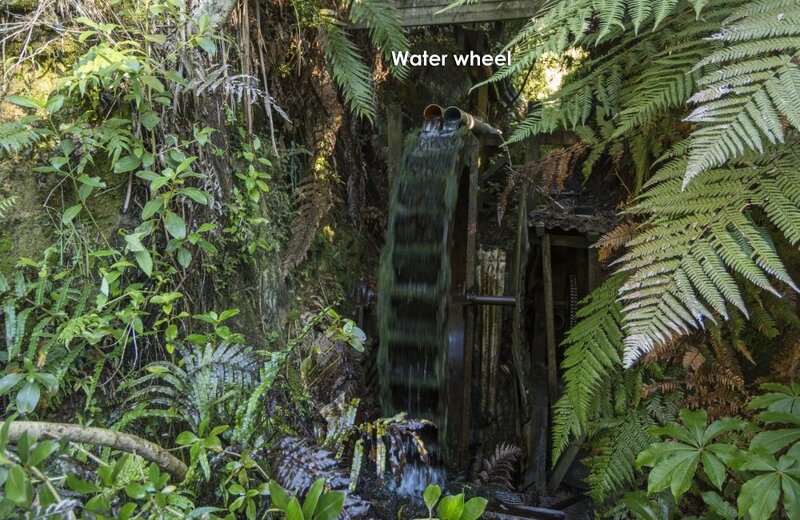 The Ruakaka stream runs through the property where a water wheel drives a pump from a crystal clear spring supplying water to the owner's home and cottage.